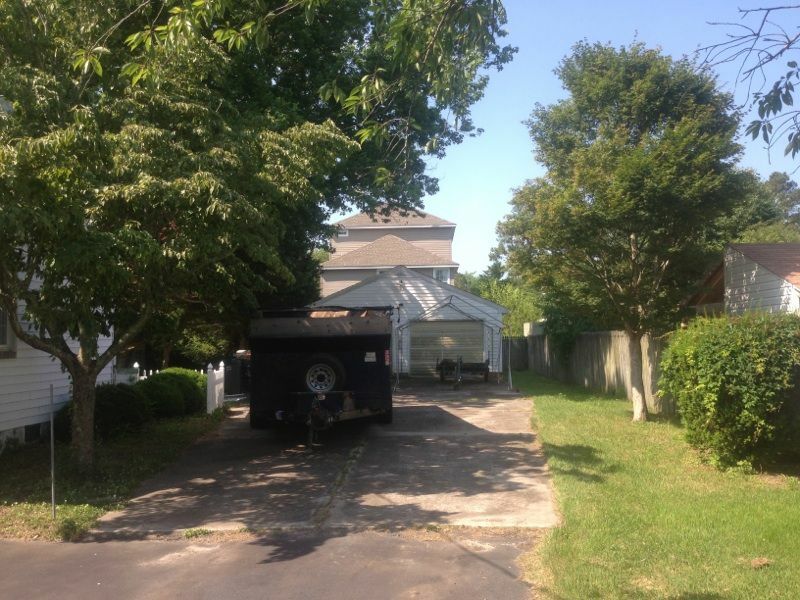 This is a small roof we just finished in Ocean City Maryland. 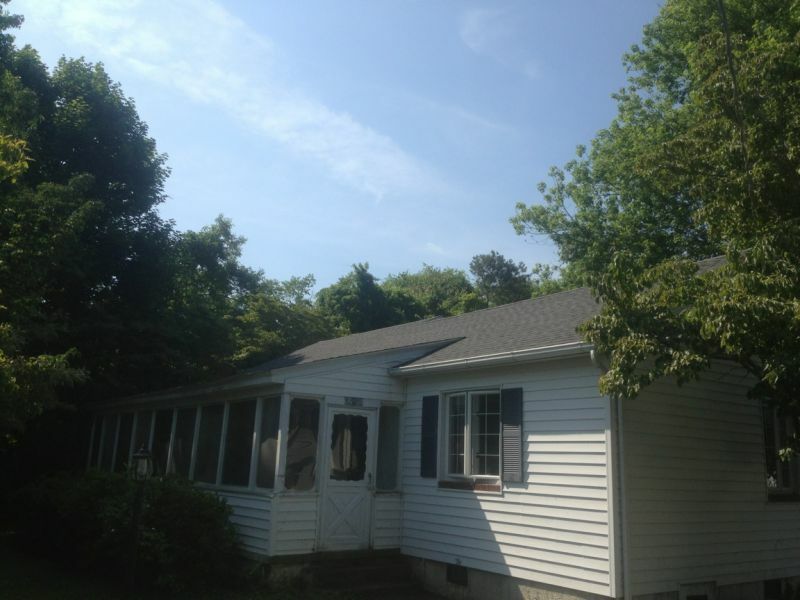 This is the best time of the yer to get your roof looked at or worked on. Call Apex today and schedule a free consultation for any roof repairs or if you are in need of a new roof. Don't wait till it snows before you call. 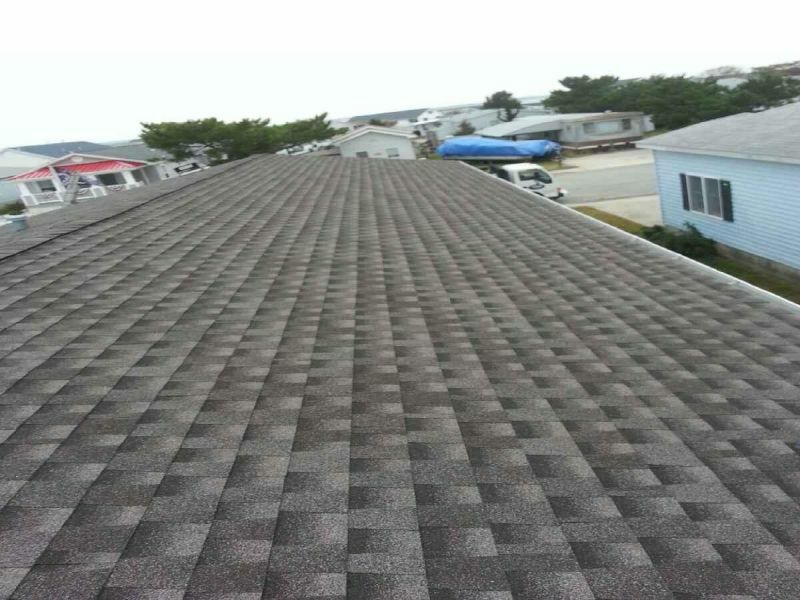 Apex is the roofing specialist in Ocean City Maryland and on the Maryland Eastern Shore. 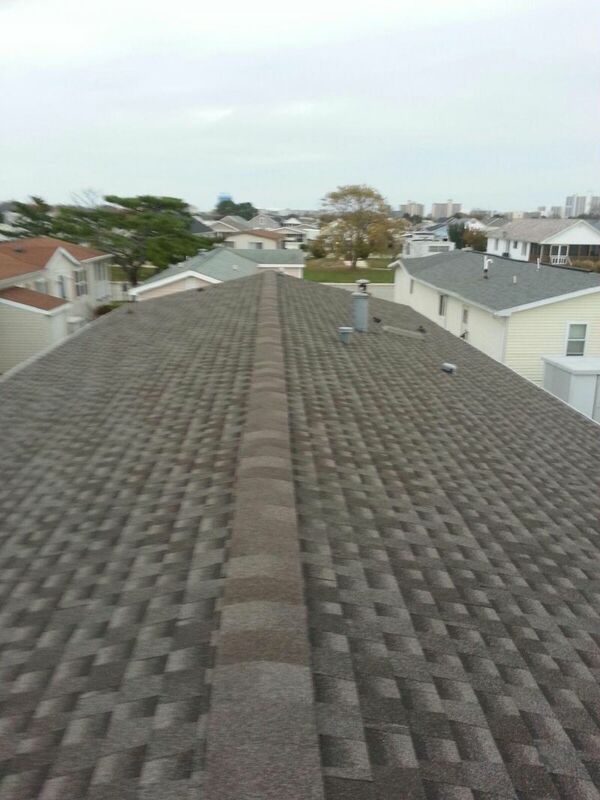 This is a small roof we just re-did in Ocean City Maryland. 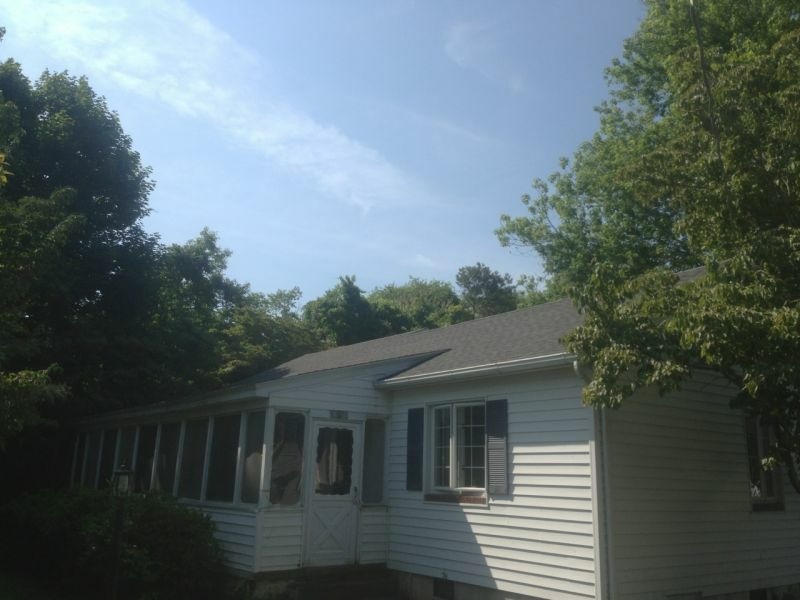 Now is the time to have your roof checked out to avoid a costly new Roof. Call today and we will give you a free roof inspection to make sure your roof is ready for winter. 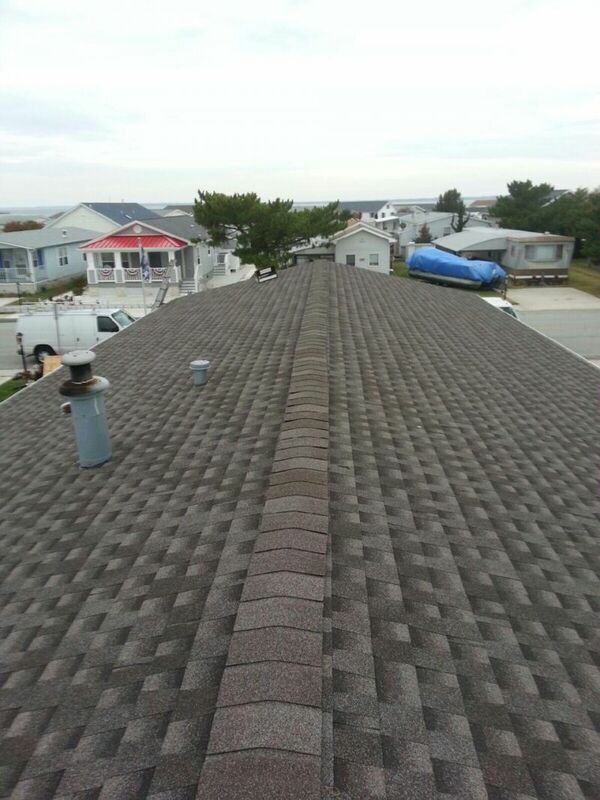 Apex Constrcution is your roofing contractor of choice in Ocean City MD as well as all the beach towns in DElAWARE.